The Sierra Club is already planning for "The Big One," the 50th Anniversary of the Wilderness Act, signed into law by President Lyndon B. Johnson on September 3, 1964. The enactment of our human laws, what we call "legislation," is one of the ways that we define, and thus create, our human world. A wilderness ... is hereby recognized as an area where the earth and community of life are untrammeled by man, where man himself is a visitor who does not remain. 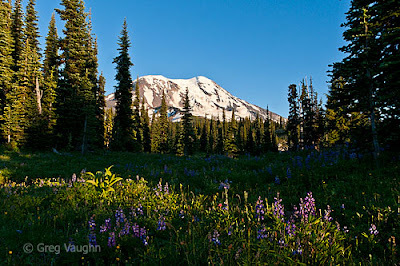 As Henry David Thoreau put it: "In wildness is the preservation of the world." That 50th Anniversary is well worth celebrating.